Yellow Sound Label Jose Llana’s new album COMING SOON. Jose Llana’s new album COMING SOON. 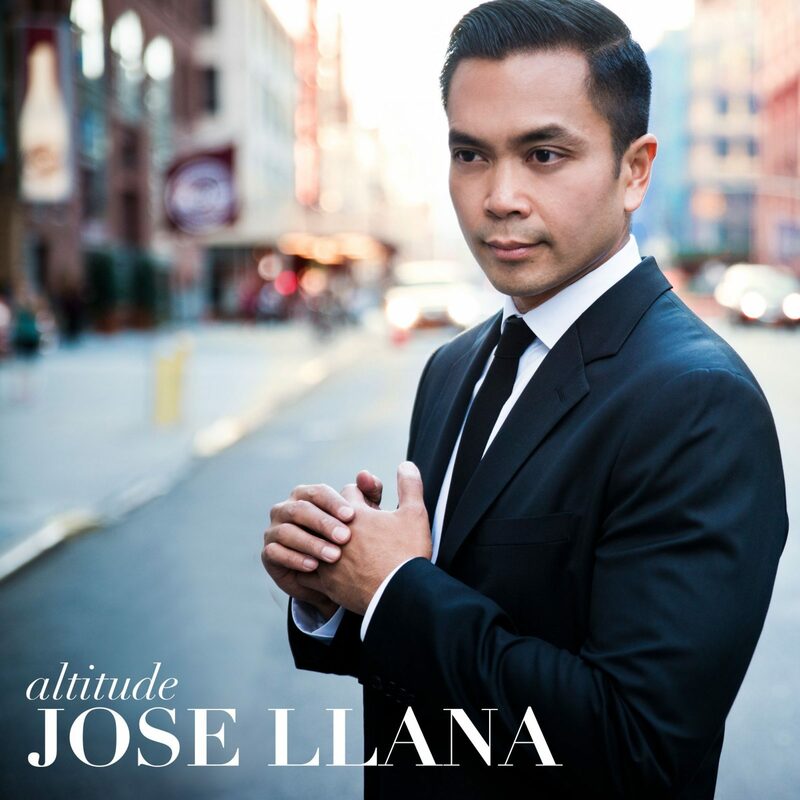 YELLOW SOUND LABEL will release the debut American solo album from Drama Desk Award-winning theatre star JOSE LLANA on Friday, May 13. Altitude – based on his acclaimed concert at the Lincoln Center American Songbook Series last year – celebrate his 20 years on Broadway with a savvy collection of songs he performed on and off the main stem, in addition to pop favorites. Tony Award winner Ruthie Ann Miles, his co-star in the Off-Broadway smash Here Lies Love, is featured as special guest. Altitude is produced by Michael Croiter with Kimberly Grigsby serving as Music Director. Pre-order the album at www.YellowSoundLabel.com.